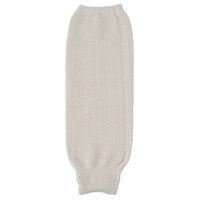 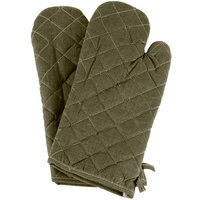 Did you mean high temperature oven mitts? 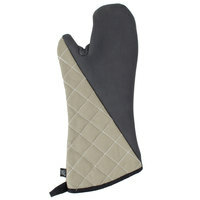 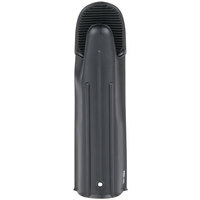 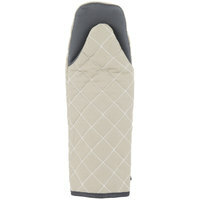 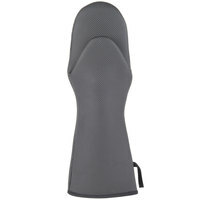 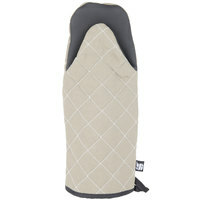 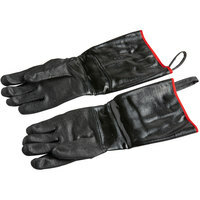 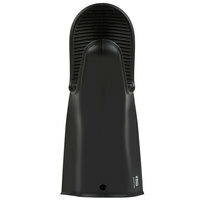 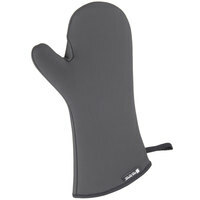 San Jamar UCMX17BK UltiGrips Conventional Style Black Oven Mitt - 17"
San Jamar UCMX15BK UltiGrips Conventional Style Black Oven Mitt - 15"
San Jamar UPM17BK UltiGrips Puppet Style Black Oven Mitt - 17"
San Jamar UPM15BK UltiGrips Puppet Style Black Oven Mitt - 15"
San Jamar HO1000 Magnetic Hand Safety Organizer - 18"
High temperature oven mitts keep your hands and arms protected when transferring baked goods from very hot ovens or grilling at high heat. 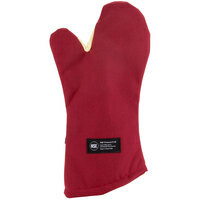 Designed to provide maximum protection for you and your staff, high temperature oven gloves can withstand hotter temperatures than typical gloves and mitts, helping your staff to avoid burns and injuries. 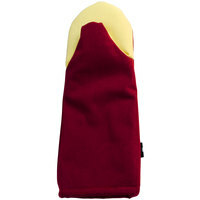 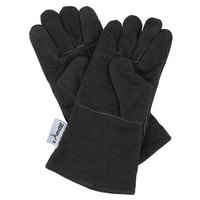 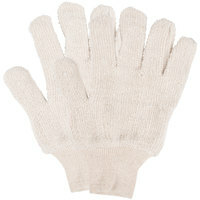 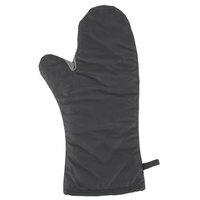 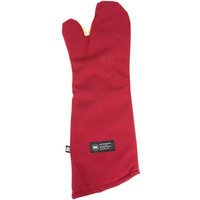 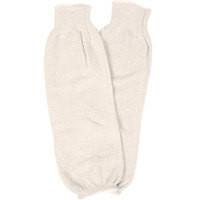 We offer high temperature oven mitts and regular mitts in many lengths that cover only the hand or go all the way to the elbow. 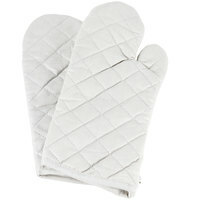 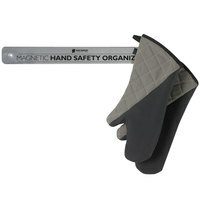 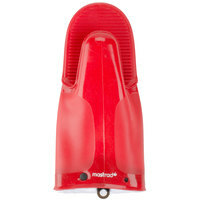 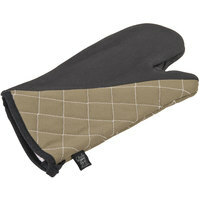 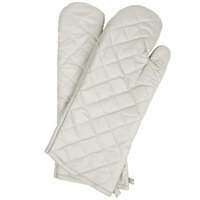 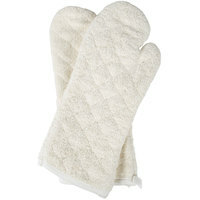 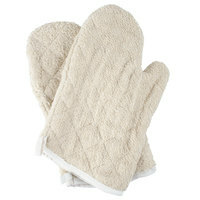 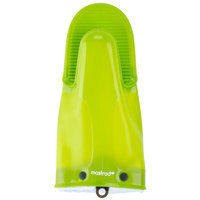 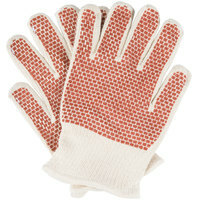 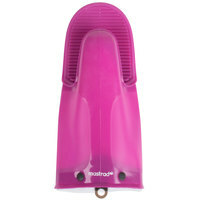 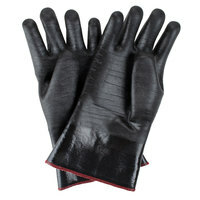 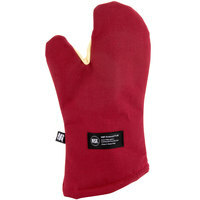 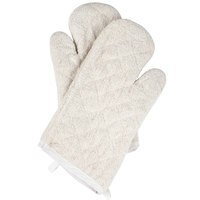 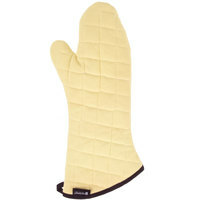 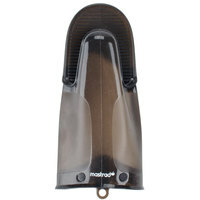 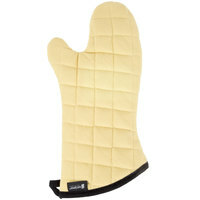 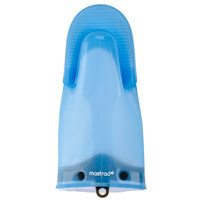 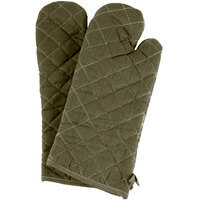 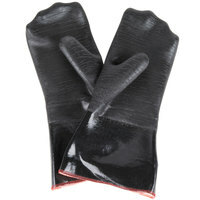 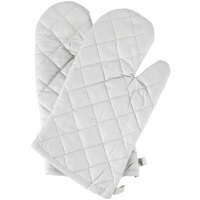 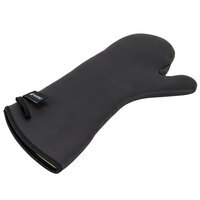 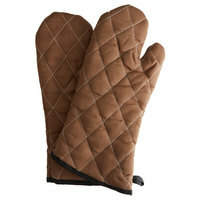 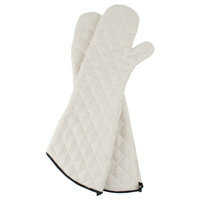 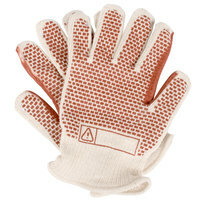 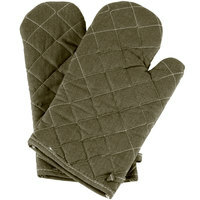 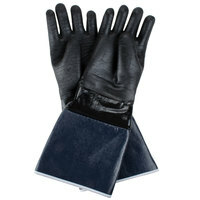 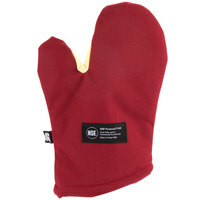 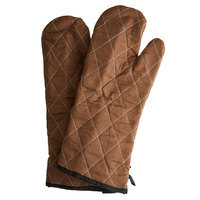 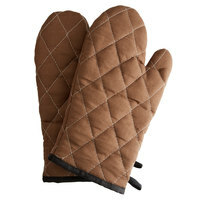 Choose from mitt or glove styles so you have the best grip on your pans or dishes. 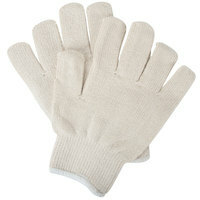 Our gloves come in several materials, including terry cloth, silicone, and neoprene, to offer a variety of heat protection options.